Premium inks — lasts 50 years! A fantastic way to hang photos! Keep up to date with kids classes, art workshops, exhibitions and discounts on art and framing supplies. 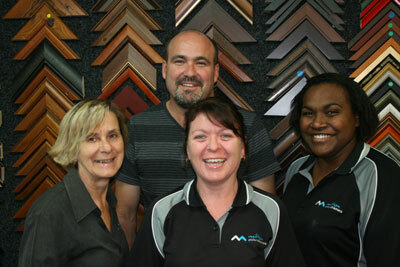 Milton Picture Framers is a locally owned business started by Bradley and Verena Short in 1992. 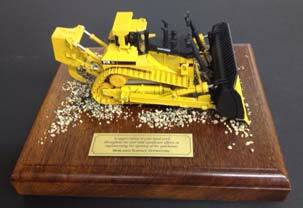 During these years, they have always had a strong belief in supporting the businesses and community of Mackay. On offer is a wide range of frames (over 500 choice of mouldings), with competitive prices, and fast turn-around. A background in fine art lead to the addition of a Fine Art Gallery at Milton House in 1997. Milton House also offers a wide range of quality art materials, including stretched canvases. For framing, printing, art supplies, and artwork, you’ll find the staff at Milton House very knowledgeable, friendly, and helpful.